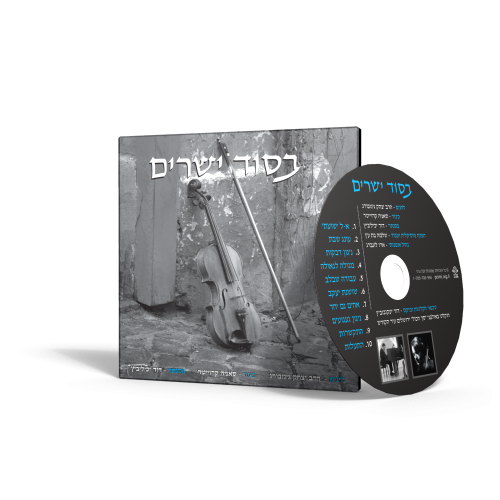 View Cart “My Entire Being – Shneur Zalman Levin MP3 Album” has been added to your cart. 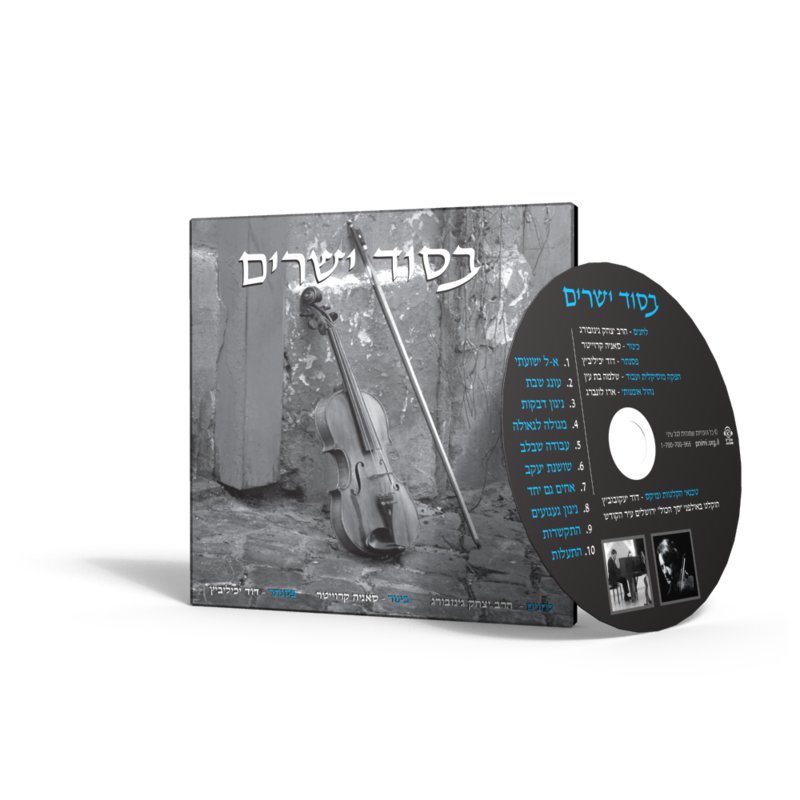 A collection of 10 chassidic melodies composed by Harav Yitzchak Ginsburgh. Downloadable MP3 links will be available upon purchase. Limit 5 downloads. Download link expires in 30 days.